Eddie Bauer is known for their comfy clothing. 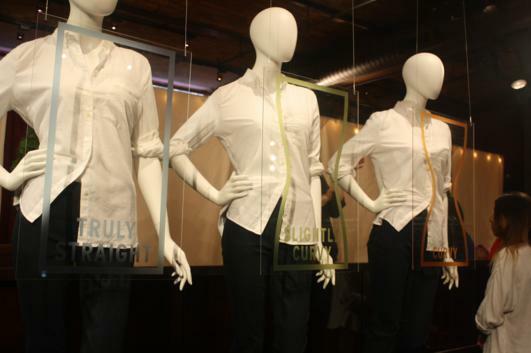 They recently did a jeans overhaul, though, to ensure that as many women as possible find a pair of jeans for them. They did extensive market research and trunk shows to find out what women wanted from their jeans and how they felt in them. The result is this new collection of jeans. 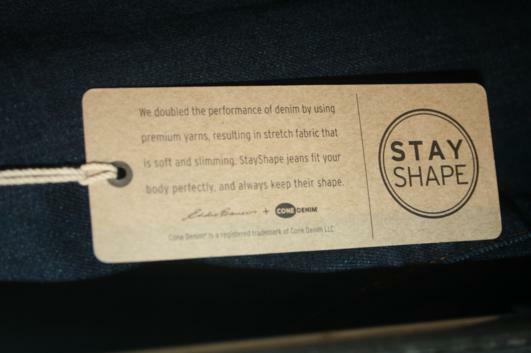 They offer the Truly Straight, Slightly Curved and Curvy jeans. 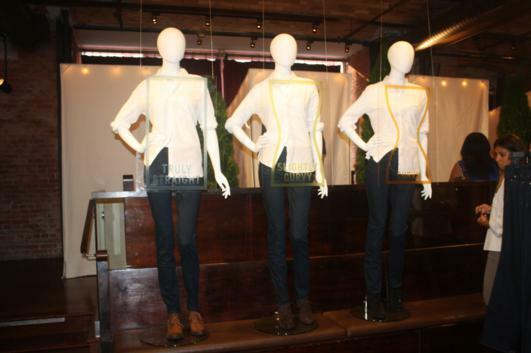 They also offer them in petites for women who are on the smaller side. They come in bright colors, the boyfriend cut and a classic denim wash. 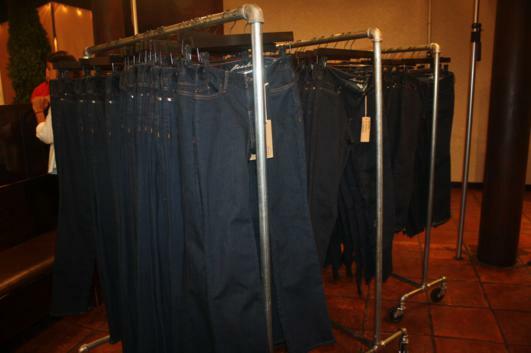 Priced at below $100, these jeans are sure to be a great addition to your wardrobe. With a wide variation of sizes, you’re sure to find a size and fit that is perfect for you. To read more about the new denim collection, click here.